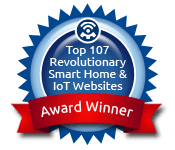 Security systems consistently rank high on homeowners’ list of must-have home technologies. 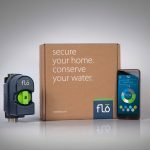 With many systems now designed to be installed by do-it-yourselfers, it’s become increasingly easy and affordable to protect your home and loved ones. 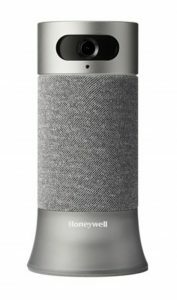 Honeywell has jumped on the DIY bandwagon with a system that has the ability to be controlled via Amazon Alexa-based voice commands. 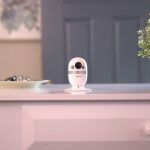 The cornerstone of the Honeywell Smart Home Security system is a Camera Base Station with an integrated 1080p wide-angle HD camera that is capable of night vision and 145-degree viewing. The system features facial recognition with mobile app notifications so you can know when your child has arrived safely home from school or when a caretaker has arrived. The Camera Base Station is integrated with Alexa and includes a high-quality speaker and a microphone array for hands-free voice control. 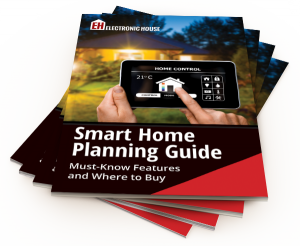 Easy to set up out of the box, the system is primarily controlled through the Honeywell Home app or your voice, and can serve as a home automation hub to control other connected Z-Wave devices in your home. 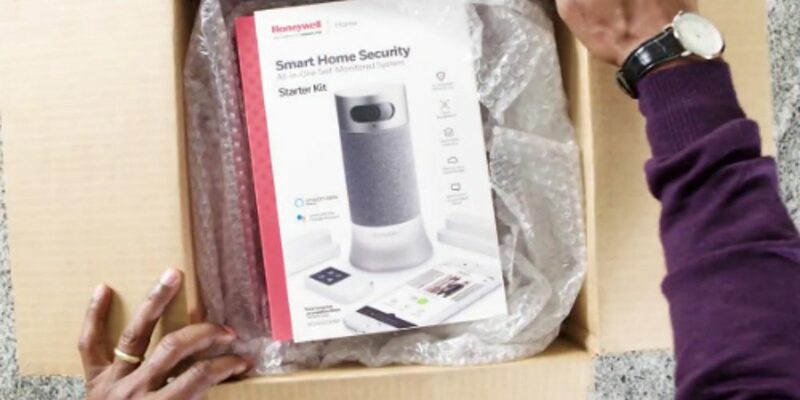 Honeywell Smart Home Security features add-on accessories like door and window contact sensors, indoor motion sensors that can alert you of movement, and indoor and outdoor Motion Viewers that can alert you of movement and provide a short video clip to your mobile device. Audio and video self-monitoring is available directly through the Honeywell Home app, which allows consumers to view all their Honeywell connected home products in one integrated app. 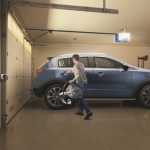 If nobody’s home and your outdoor viewer detects motion, the homeowner can use the app to activate sounds such as a dog barking or a running vacuum cleaner to deter the potential intruder. 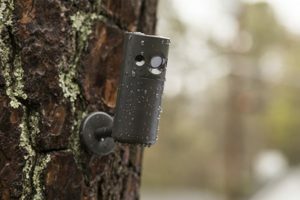 The Camera Base Station’s video camera can be turned off in the app or with a manual privacy ring. The system comes with 24 hours of video cloud storage. Consumers can purchase additional video storage options for $4.99 monthly ($49.99 if purchased for a full year) for a single camera, including 1,500 video clips and 30 days of storage, or $14.99 monthly ($149.99 if purchased for a full year) for unlimited cameras, 3,000 video clips and 60 days of storage. 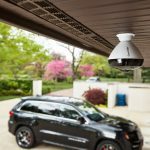 Honeywell Smart Home Security is now available on https://smarthomesecurity.honeywell.com/, as well as Lowe’s, Best Buy, Home Depot, and Amazon. 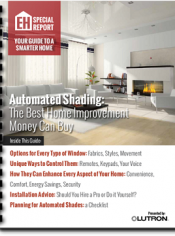 News of the retail offering follows Honeywell’s recent announcement that its smart home devices will be sold under the company’s new brand Resideo. The products will still have the name “Honeywell Home,” but will exist under Resideo as a separate entity from Honeywell’s other businesses.